The second generation Moto X, the one launched in 2014, is now the subject of an interesting deal over in India. You can purchase the device from Flipkart, the country’s biggest online retailer, for just INR 21,999. This currently amounts to approximately $343 or €305. But what’s most important is that it’s 26% less than the normal price of the device for India, which is INR 29,999 ($468 or €415). It’s unclear how long this deal is going to last, so if you’re in India and have been craving a Moto X (2nd Gen) but so far considered it too expensive, maybe this price drop will help. The Moto X sports a 5.2-inch 1080p touchscreen, a 13 MP rear camera with dual-LED flash, a 2 MP selfie snapper, 2GB of RAM, 16GB of storage, and a 2,300 mAh battery. 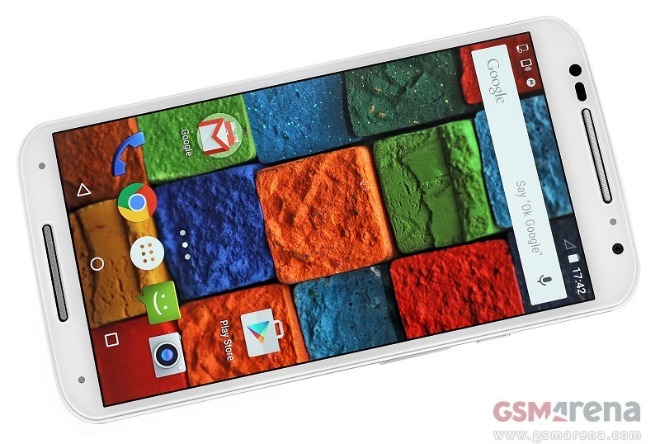 It’s powered by Qualcomm’s Snapdragon 801 SoC, coming with a 2.5 GHz quad-core CPU. It ships with Android 4.4 KitKat, but the update to Lollipop should pop up right after you turn it on for the first time.